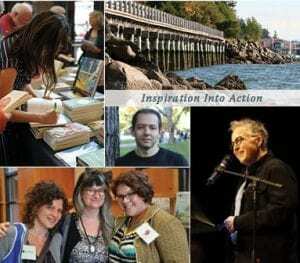 The ninth annual Chuckanut Writers Conference is an intensive craft-focused, cross-genre symposium designed to inspire and edify writers of all experience levels. 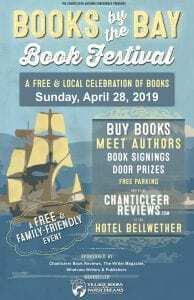 Co-presented by the Whatcom Community College Community and Continuing Education program and Village Books, the Chuckanut Writers Conference spotlights both talented authors who are distinguished writing teachers and respected agents and marketing professionals who will share industry insights, hear pitches and provide consultations. Register by May 21 for the early bird rate of $245. After May 21, the rate will be $285.